Lucky ol' me is finally parting ways with the wisdom teefs tomorrow. I'll be out of commission for a wee bit so I thought I'd post some of the PHATTEST b33ts on teh interwebz right now! Some are new, some are old but they are all KILLER. Moar Bass plz! I ain't playin around! 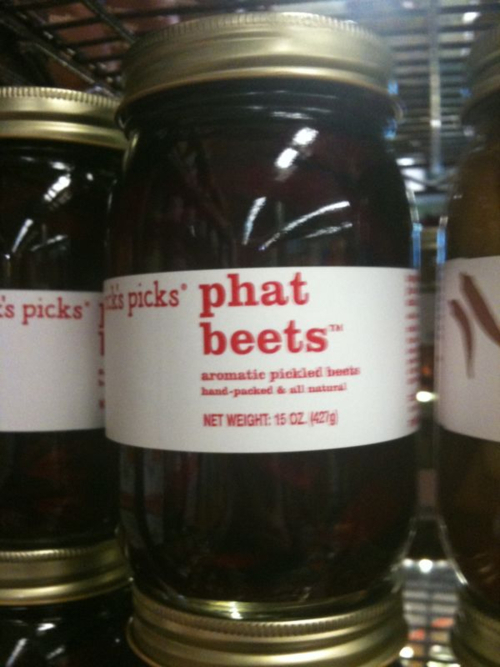 These are PHat B33TS! Brace your damn self cuz Dem Slackers hurls some grimy filth in your FACE! When it drops, you can't help but frown! THiZZ FACE! FVCK ME, jesus CHRIST almighty!!! Afrojack brings it ever single time! Off his freshly released compilation album of never-released songs (....wait...but he released them so what do I call it now? ), Afrojack creates a tribute song to the legendary Daft Punk! Nice little melodies and a nicer dirty-dutch drop! A+! .....just listen to the track. When you're done, get on your knees, face the west, and giveth praise to your God(s) of choice and thank him/her/them for bringing Wolfgang Gartner to this earth. I know some of you lazy bstrds didn't listen to Dada Life's December mix like I advised but if you did I'm sure right when this b33t dropped you had the same "O_O!!!!!!" reaction as me. So filthy! I spent a million hours looking for the full version of this track but I don't think it has been released yet, so here's a little cut straight out the mix. Scroll back a few days and listen to the entire thing!